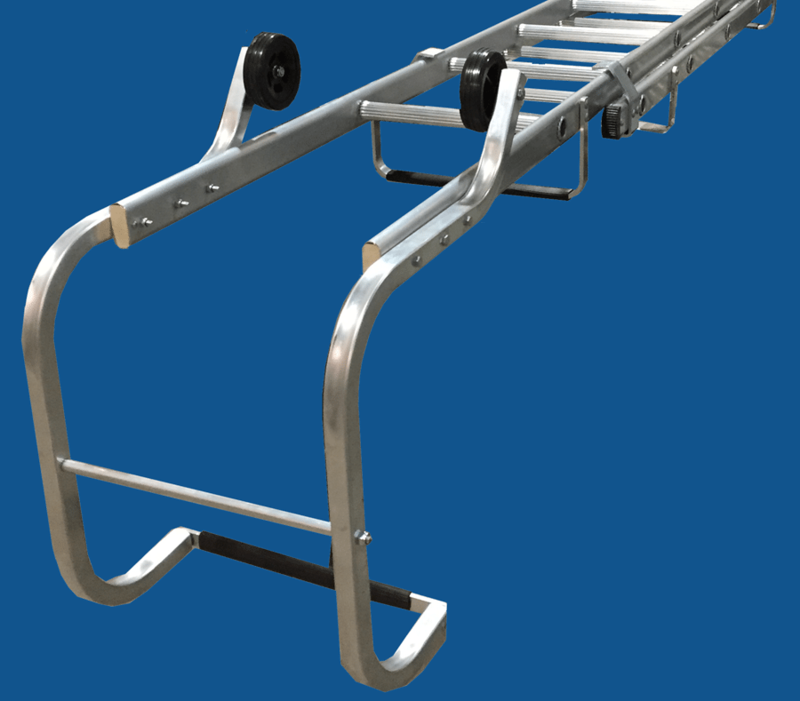 There are major changes in the pipeline that affect purchasers and users of ladders in the UK. BS EN 131 has been revised, there are fundamental new requirements for leaning ladders including a base stabilising bar and slip-test as well as a new durability test for standing ladders. BS8634 The new national standard for roof ladders is out for public consultation- we have been part of the British Standards drafting panel along with other leading bodies. These are by far the biggest changes to the industry in over a generation and we want to help if you have any questions or concerns about how the changes may affect you. Keep your eyes on this website as we’ll be posting updates as they happen. Of course if you need to speak to somebody in person we’d be happy to assist, just give us a call !